With fixed fees becoming more common, greater competition, more DIY possibilities, Many Accounting firms are asking how their firm can become more efficient. Accounts did not have to focus intensely on efficiency when hourly billing was the accepted norm. Now, the market expects digital processes from all professional services. Technology for accounting firms and accounts departments involve digitisation and electronic exchange of information. With the right technology in place, more and more accounting firms are adopting automated workflows, with checkpoint alerts. Digitisation reduces wasteful client chasing and admin, and accountants can spend more time on productive work. Checking your processes for workflow efficiencies is a logical step to protect fee margins and improve customer satisfaction. 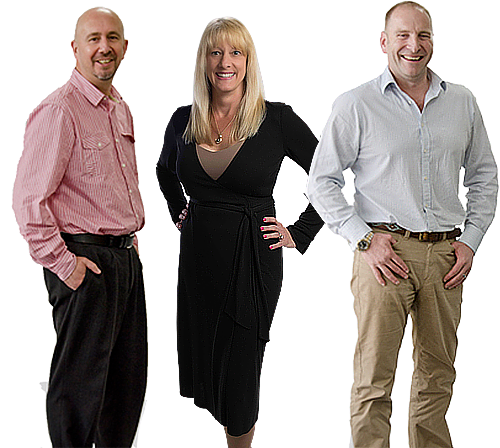 What range of services does your accounting firm offer? Are they equally important as functions and revenue streams? The firm’s P&L will tell you some of what you need to know. Desktop research on accounting and digital business trends will help further. Plus, a review with staff and customers will give insight into some of the potentially hidden improvement opportunities. Prioritise the firm’s wokflows and map them in flowcharts. How many members of staff are involved with the workflow? How frequently is the client involved in the process? What has to be delivered at each workflow checkpoint? Capture on the flowchart where activities take too long or use the most resources. By identifying inefficient workflow steps, you can build a blueprint for potential technology improvements. A classic ‘time bandit’ for many accounting firms is the effort it takes to contact or chase clients via email and phone. Automation can eliminate such costly activity. To create efficient, the firm’s current process must be measured using meaningful factors. The time it takes to complete a process from start to finish. The time it takes to complete each step in a process. The cost of completing the process in time, resources and materials. The accuracy of results – are outcomes correct every time? Micro metrics to explore include the time it takes to enter data, to conduct research, to categorise payments into expense types. The more effort applied to measurement, the more confident people in the accounting firm will be that new processes are measurably more efficient. Client relationships sustain the stability and growth of an accounting firm. Client touch measurements can become subjective. It’s important to evaluate what client touch points are essential to complete a workflow and to estimate their importance to the firm’ staff and to the client. As a firm, plot a programme of changes to eliminate expendable steps in the process and reduce inefficiencies such as excessive time, too many people and too labour-intensive. Having gone through the exercise of workflow and gap analysis you will now be in a position to know where technology might help you. Having recorded the accounting firm’s workflow, and identified opportunities for improvement, you should feel confident to hold discussions on specific topics with accounting technology vendors such as Document Logistix. The early beachhead for digital document management was the Accounts Payable department in the 1990s. 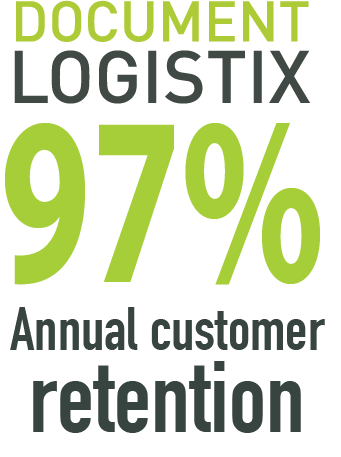 Document Logistix has been an innovator for more than twenty years. 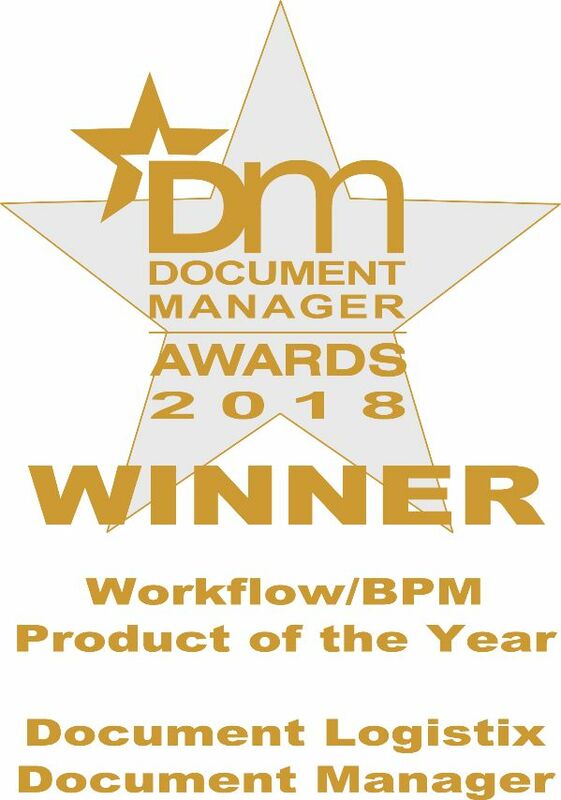 Document Logistix is a specialist in workflow software; users can modify workflows dynamically to achieve maximum workflow efficiency. Audit trails and assured compliance are two other cost benefits generated by electronic information management. Accounting firms are welcome to request a demonstration or to visit Document Logistix at Accountex.